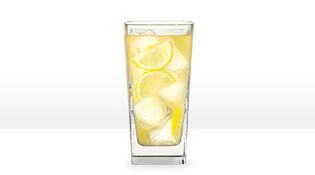 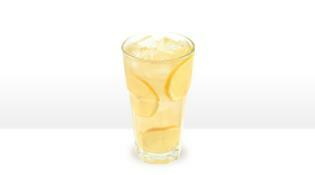 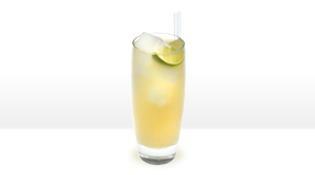 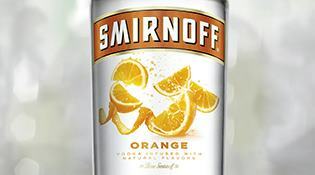 SMIRNOFF® Citrus is infused with a natural citrus taste that creates the perfect balance of flavor. 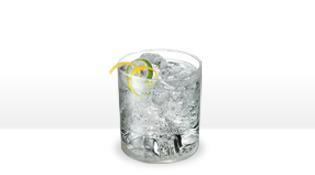 What can't you do with this refreshing vodka? 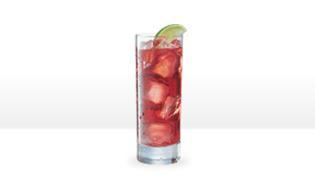 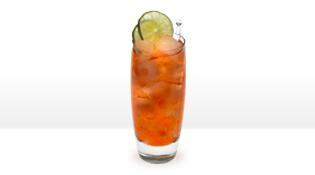 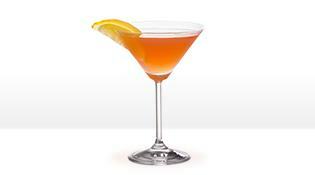 SMIRNOFF® Citrus can kick-up a Cosmo or add a tropical splash to a Seabreeze. 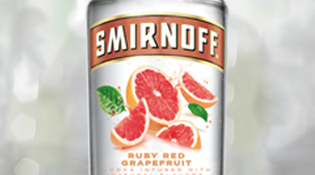 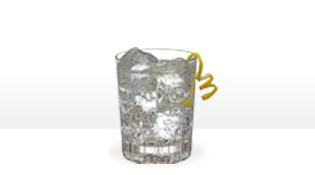 Try SMIRNOFF® Citrus in a shot, mixed with soda or in your favorite cocktail to find out which way you like it best!